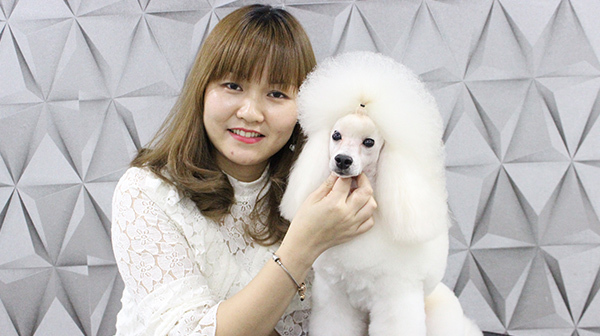 Full-Timer (Tuesday - Friday: 11.00am - 5.00pm). 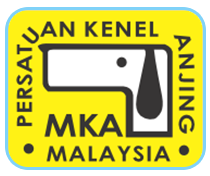 Part-timer (Saturday & Sunday: 11.00am - 5.00pm). 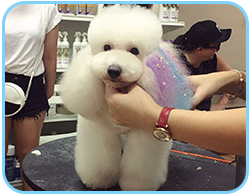 Course fee includes a set of pet grooming tools. 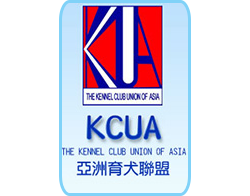 Course fee includes The Kennel Club Union of Asia (KCUA) & MKA APAC FCI International exam registration fee. 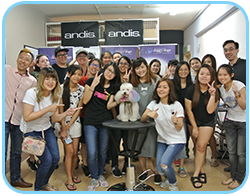 Doggy Doge will ensure all students pass The Kennel Club Union of Asia (KCUA ) & MKA APAC FCI Examination prior to graduation. 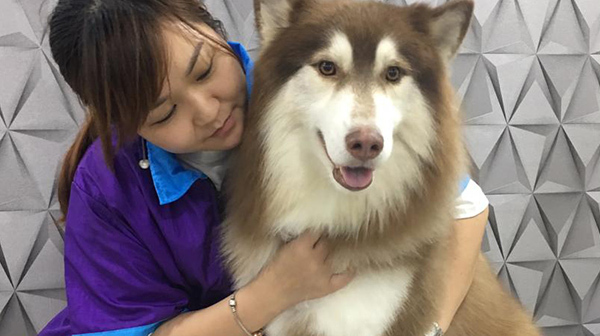 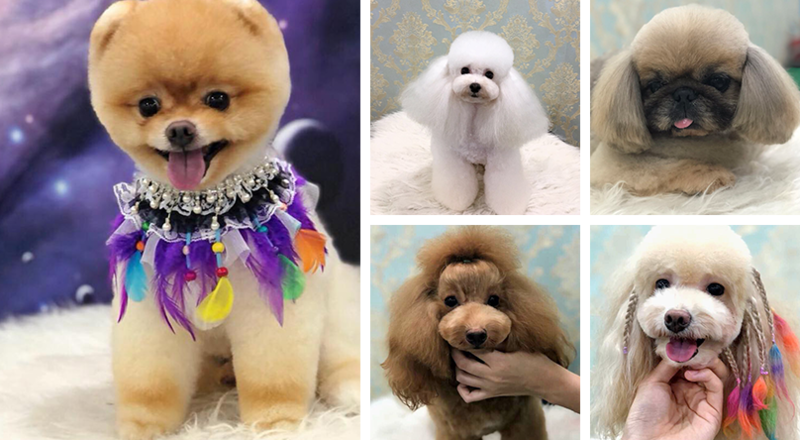 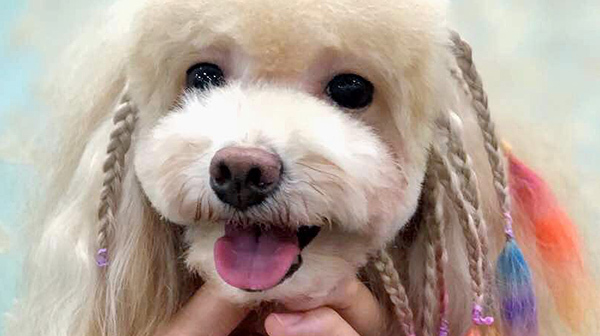 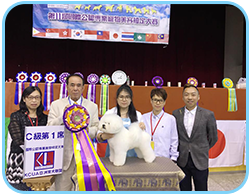 The Kennel Club Union of Asia (KCUA) examination will be held annually at Doggy Doge ; students who passed this examination will receive a pet groomer certificate which is recognized by Malaysia, Japan, Korea, Hong Kong, Macau, Taiwan, Thailand, Indonesia, Philippines & Singapore. 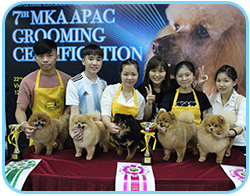 Besides, students will also receive a certificate of completion from Doggy Doge Grooming & Training Academy.